Vibrant garnet in color, this exotic blend of red varietals exudes aromas of strawberry, plum, allspice and red apple. Your palate is enticed with ripe fruit blended with chocolate notes that lead to fine tannins providing a velvety texture and a substantial mouthfeel. 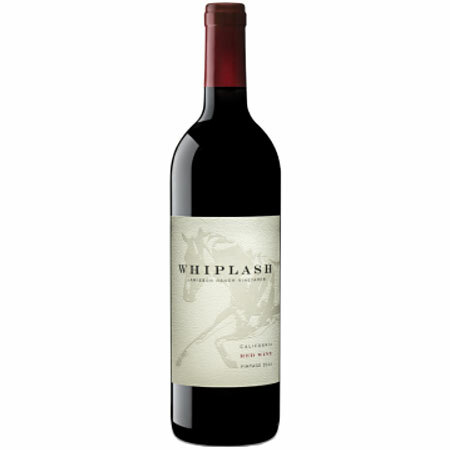 Rich layered notes of French Oak finish this beautiful wine.